Thank you so much for your amazing donation to the Bird Conservancy of the Rockies. We are vary happy with how the banners turned out. You donation greatly assists in getting the kids from Brighton out in nature – Please do not hesitate to get in contact if we can every assist you with anything. Every year we donate banners to the Bird Conservancy for their youth summer camp that educates and gets young individuals excited about wildlife. 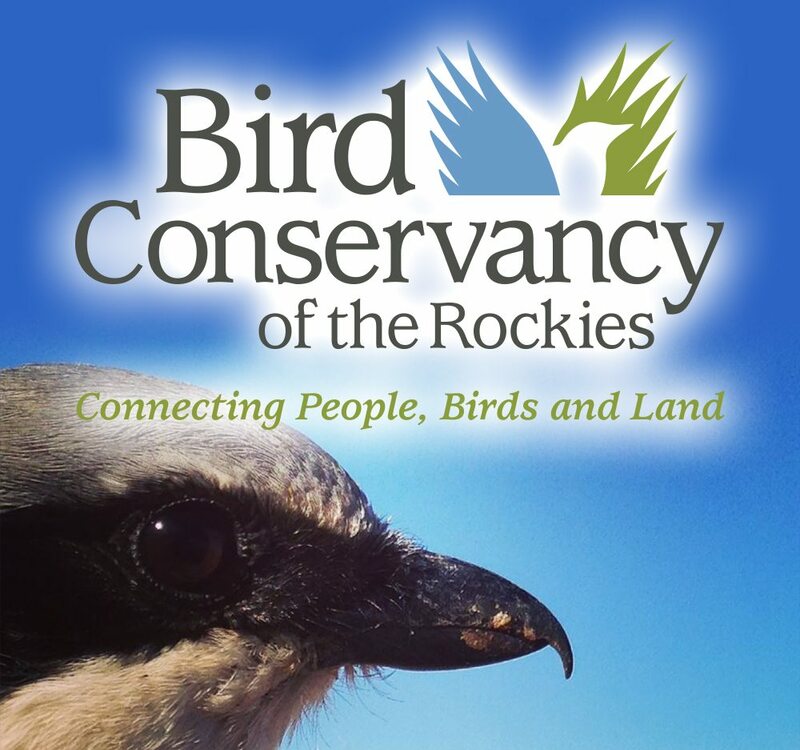 The Bird Conservancy of the Rockies conserves birds and their habitats through an integrated approach of science, education and land stewardship. Our work radiates from the Rockies to the Great Plains, Mexico and beyond. Our mission is advanced through sound science, achieved through empowering people, realized through stewardship and sustained through partnerships. Together, we are improving native bird populations, the land and the lives of people.